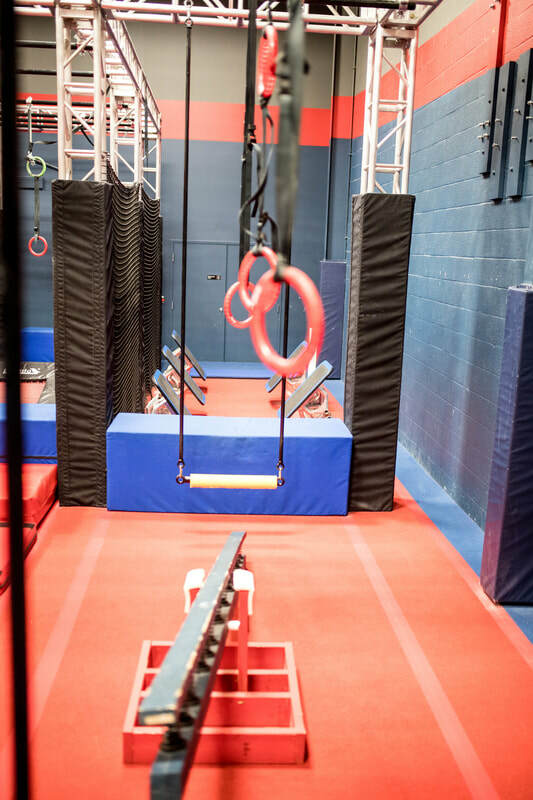 Ninja Warrior training is a great way to build a solid strength, flexibility, and movement base for any sport. 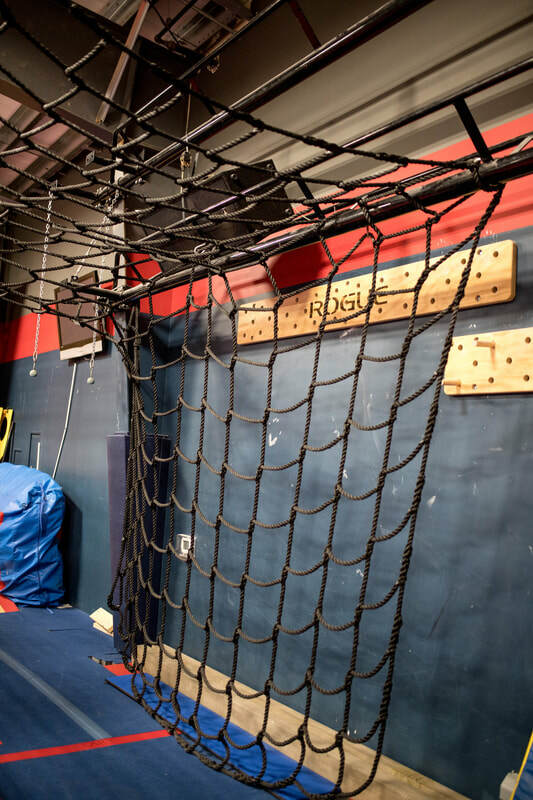 Our experienced instructors will train you to progress from the “easy” obstacles to the almost impossible! 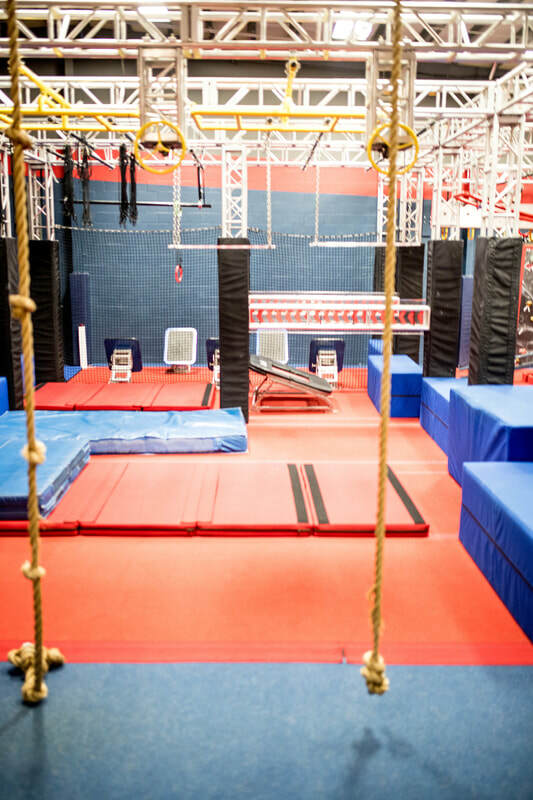 Training will also prepare you for the Ninja Warrior competitions we hold at Paramount! FALL REGISTRATION: Select the "Register" button to enroll in the class of your choice. You will receive an email notification when your request is approved. 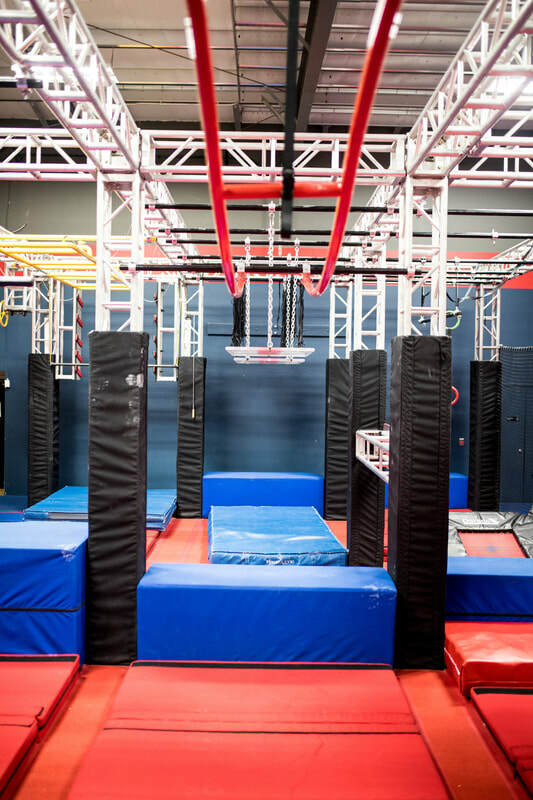 To complete enrollment, payment is due within 48 hours of the request approval – you can pay online or stop in to pay. Your enrollment is until May 23, 2020. You are responsible for payments for your classes or your student’s classes whether or not you or your child attends class until the time you notify the staff via written notice.